Here you will find a list of links to retailers and manufacturers of textile products and services. The majority of these sites are the UK versions, most offer a store locator and the options of selecting your own country if you are not based in the UK. Singer This is the main site, you can pick your country of origin from this page. Kennet and Lindsell Ltd For those beautiful solid forms that you see on the TV and wish you had. Horn Furniture UK If you love sewing, these cabinets are amazing. They fold out from furniture into a sewing workstation. Abakhan Fabrics, & habberdashery as well as knitting materials as well. C & H Fabrics Fabrics and Yarns. Friendly knowledgeable staff too. Short Cuts to Sewing. 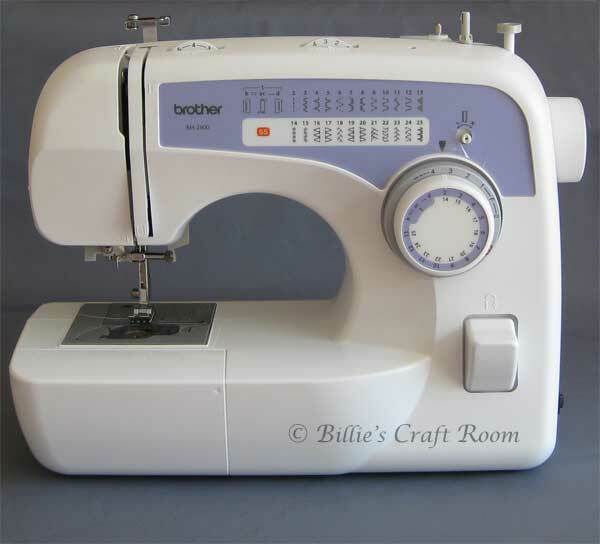 Debbie Shore’s website has hints tips and lots of help for anyone new to sewing. Debbie makes excellent tutorial DVDs which I highly recommended! Jaycotts Superb catalogue, lots of detail for helping you choose the right thing, great prices, friendly & helpful. Recommended. John Lewis UK Selection of upholstery fabric as well as quilting supplies, good choice of haberdashery supplies too. Thimble Lane; Debbie Shore’s (from C&C) online store. U Handbag; Lisa Lam’s online shop for accessories for making your own bags. Lisa’s blog has tutorials and free patterns too. Papernstitch Great place for handmade shopping. A gallery of stores selling handmade products. Sew Hip UK based magazine, includes pull out patterns. The Sewing Forum A friendly sewing forum on all sorts of textile subjects, from dressmaking, bag making, quilting etc. Thanks for letting me know, I’ll see if I can find where they have gone. Unless you know where they are now? You’ve missed off Bambers at Eccles. They are second to none. Are they a fabric or tool supplier? Have the also got an online shop and if so do post me the link. http://www.bambersew.com/ They sell sewing machines, equipment, patterns dummies, run classes. In fact Moley from TSF teaches there aka Celia Banks. They sell some stuff online I think, but not sure about fabric. Thanks Pauline, I’ll add them to the list. It’s always good to have a recommendation from someone who has used a store. Best wishes and thanks for dropping by, do come again soon.